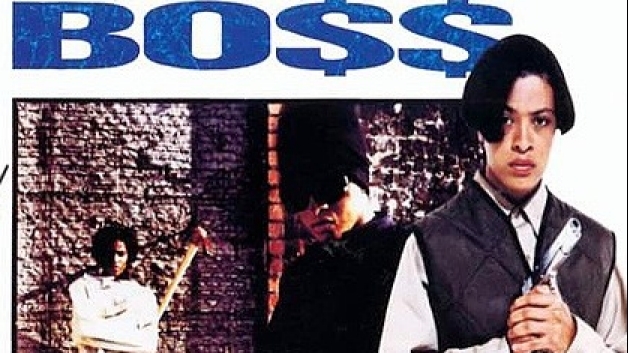 *Former Def Jam artist, Lichelle “BO$$” Laws, 42, has decided to use everyone’s favorite social media site to educate fans, followers, and hip hop heads about renal disease, which prevents kidneys from filtering toxins and other wastes from the blood. And it’s personal because she actually suffers from it. According to allhiphop.com, the Detroit born rapper is undergoing dialysis and is in need of a kidney transplant. She decided to use Facebook to share the news after she heard about a man who successfully found a kidney donor via the network. So she and her friends have launched the Rappers Need Kidneys Too campaign to get a donation and raise awareness. Previous ArticleTrump! We Want to see YOUR Academic Records! I was thinking about what happened to all the one hit wonders in hip hop the other day. She was a pretty good rapper though I didn’t care for all that ‘gangsta posturing’ she did. Sorry to read about her health problems. Sorry to hear about her illness. I used to have her “tape” back in the day! I loved that song “Deeper”.